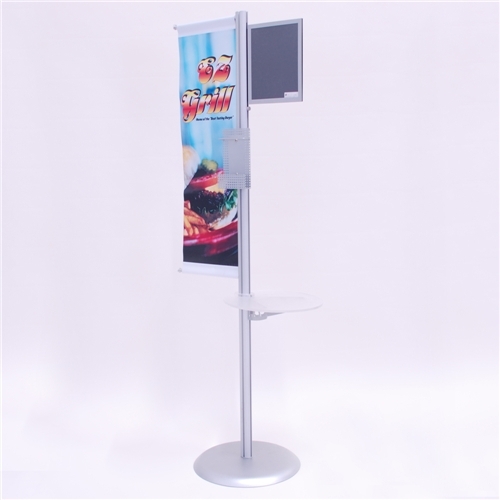 Our popular pole system that surpasses expectations with multidimensional display capabilities. 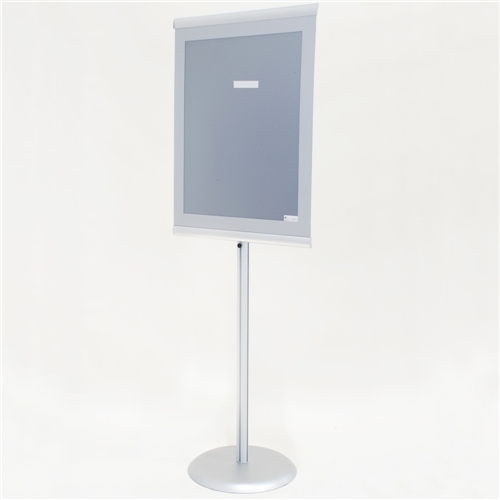 Transform your signs and displays into powerful, comprehensive information and merchandising vehicles with this series. 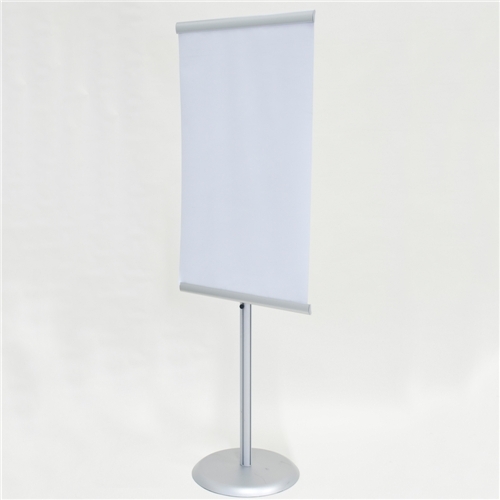 Modular and customizable, create an entire Ovations promotional system with signs, banners and accessories to meet your specific needs. Plus, all our display series feature lift-up MagaLens® technology, putting you in control. 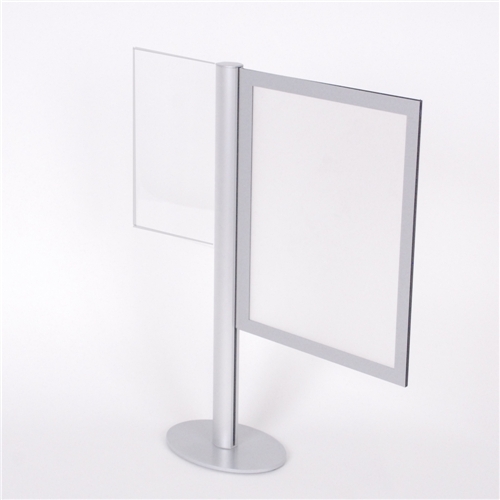 Simply lift the durable Lexan® lens and install your printed graphic inserts in seconds. You can even print the inserts yourself! With its incredible versatility, Ovations® offers the ability to mix and match components for complete customization. As your needs evolve, you can avoid costly sign and display replacement with its interchangeable accessories and updatable graphic options. Crafted from quality materials for maximum durability, especially in high-traffic environments, our displays are built to last. Available in two or four channel options, Ovations® features GripFlex® technology, a hold-and-release system that keeps your graphic inserts and interchangeable components securely in place. 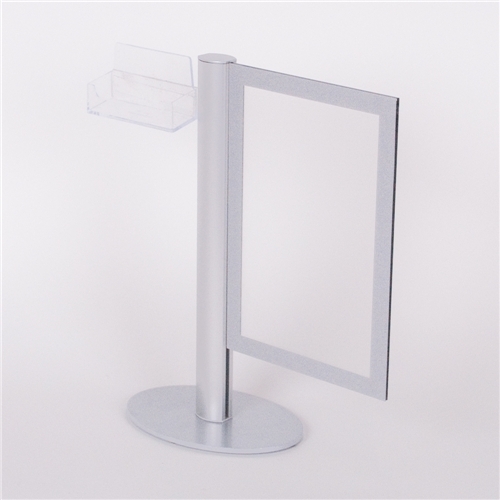 A wide variety of interchangeable components allows you to literally build your own display system based on your specific décor and messaging needs.